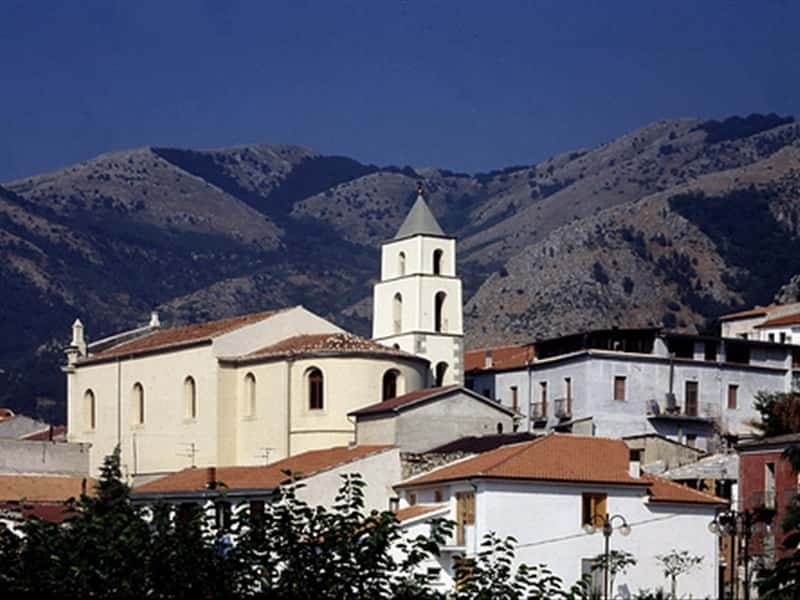 San Rufo, in the Province of Salerno is located between the Spina dell'Ausino and Cucuzzo delle Puglie mountains. Today, the town is still the passage between the Vallo di Diano and the Valle del Calore Salernitano, where ancient Paestum is located. According to some historians, it was founded in XIII century, when Gubello Pellegrino built here a church dedicated to St. Rufo III, bishop of Capua. - the remains of an ancient defensive castle. This town web page has been visited 35,465 times.